Fresh, pure, sweetish, bright fruits, malty and some licorice. Very classic, but delicious. Sour apple and immature pear. Fresh like lemon. Some wheat. A tiny bit of cold smoke. A bit pungent, Malt and wheat - a lot of crop. Not much fruit, the sweetness of syrup. Young, fresh, immature. Nose: passion fruit, mandarin, banana, peach. But something like that. Bourbon barrel flavors that are already in the direction of Irish whisky with Madeira ripening (Teeling, Bushmills). Taste: Exact as the nose, then pans nicely on corn (! ), Vanilla and coffee and cocoa notes. Strong. For ten years and Bourbon barrels an insane oak flavor with perfect balance. Finish: Wonderful, delicate cocoa flavors rise up the throat. A beautiful, finely tuned, if not too long experience. But crazy on point. Chapeau. A little too flowery / fruity for my taste (the Arran 10 is more like my collar size), but the finish is almost enough to justify the purchase alone. 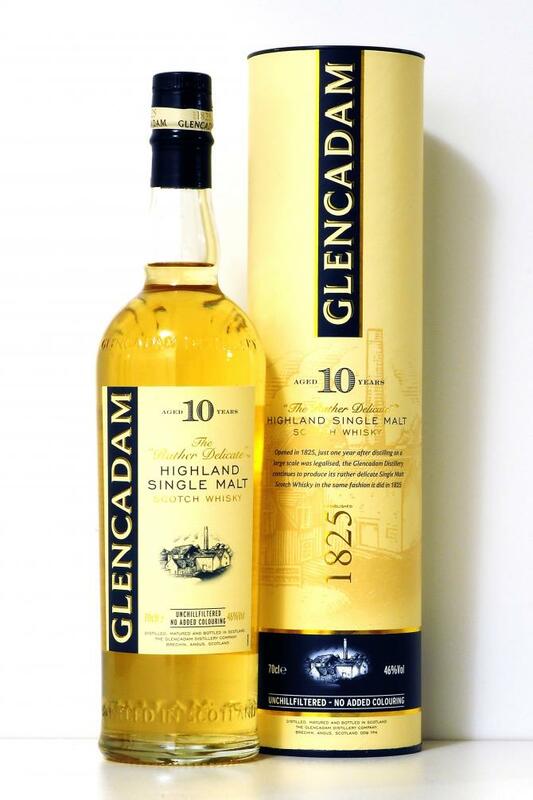 Light floral, fruity whisky with good value for money. Flowers, fruits: apple and pear, citruses, honey, vanilla, grass. Light and fruity. Apple and pear, citruses. Herbals. Very nice, naked whisky. Powerful for a 10 years old, a little (too) hot in the finish. 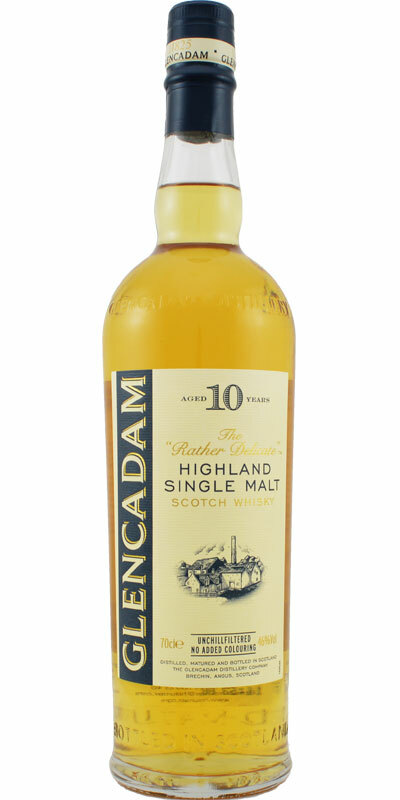 One of the better valued 10 years old whisky, paid "only" 28 euro for a bottle. good everyday dram, very clean. light and fresh arrival on apples and pears. hints of pastry and malt. mediumt, clean and a bit dry.